Thank you for taking the time to read our media pack. 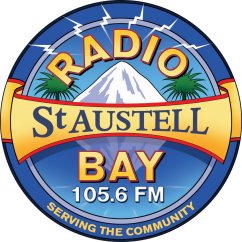 We hope you will consider the value of advertising with Radio St Austell Bay. We are passionate about broadcasting to the local community, and helping local businesses thrive. Whether you need a simple advert or require a more complex and innovative campaign, we would be delighted to discuss this with you. Fill in the form below with your advertising enquiry and we will get back to you as soon as possible.